Nearly 100 miles of Interstate 80 are back open today after another powerful snowstorm. The Department of Transportation closed the highway from Colfax to the Nevada State Line for more than 24 hours over the weekend. 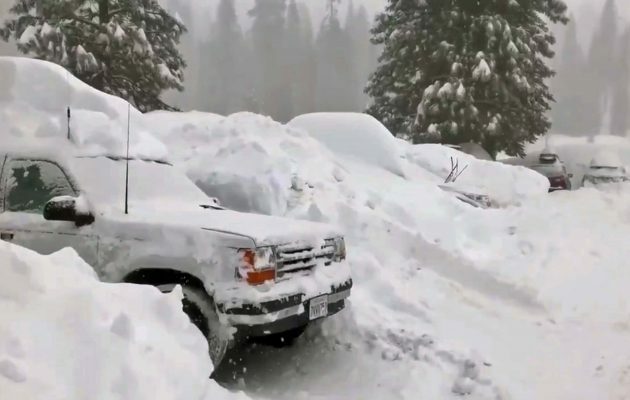 Meteorologists predicted between one and two feet of snow in the Sierra and issued a winter storm warning for most of the weekend. More snow is expected this week.